Offer on a property in itself is an art and many a times can determine if you actually make money or lose money within your investments. 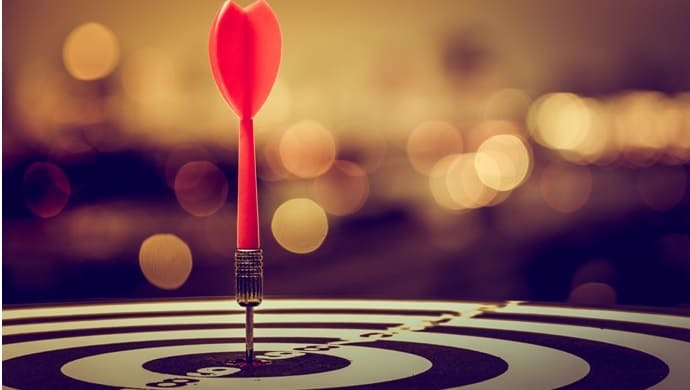 But, its a fact that unless we commit mistakes we wouldn’t really explore the science behind giving offers on a property and overcome the pitfalls around the very subject. It’s interesting how one deal with mistakes can change perspective completely and actually make you explore the hell out of the process. Controlling your energy and emotions is paramount within any business let alone property investment. If you come with that high energy and have 100 thoughts to grow your portfolio this very second then be prepared to face that harsh reality. We started learning quickly and put some controls in place to stay sensible investing in property, specifically when giving offers on any property. Assurance or quality controls within your systems is a must if you want to invest wisely. 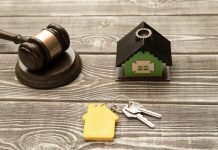 Here are 7 things to consider before you term a property as a BMV and prepare to place an offer on a property. Can you guess what is the most important part of a placing an offer on a property? That’s also the biggest pain area for many not just understanding it accurately but also not being able to keep their own emotions in check when placing an offer on a property. It should not be surprising to anyone if I say that you only seek advice to validate an offer if you have put your version of numbers in first. And when you do, the numbers relevant to the offer on a property should tell you if it’s a deal or not. Your numbers don’t match what you want from your investments then just walk away from the deal or chase up at a later point in time if the property is still in the market. Come out of mindset that you need to have every deal accepted simply because you think it’s a deal or you want it so bad. That unfortunately doesn’t work in property or any other business. While preparing offers on properties, if you want to really control your emotions and remain sane building your portfolio, easiest way is to have 3 stage offers process. Earn Money On The Deal: What is the lowest offer you would like to give on a property that you are able to make some money? Take Your Money Out: What is the offer on a property you consider if it has to be a MIMO deal? Money You Want To Leave: What is the maximum offer on a property you are prepared to give beyond which you will walk away? Work your numbers to ensure you get above 3 offers and you start your offer negotiation from first to second and then to third. Beyond the third stage, you just walk away. Before you work out your numbers on your offer and place an offer, how many times do you actually work out numbers on your exits too? Not many times, I assume…..
You probably need to have another one than the standard. Understand one point that the owner has struggled to sell the property in the area and will be the same case with you as well. If it’s North-West of England where I invest, then the sale process can take upto best part of 6 months or longer. That means you will have at least 6 months of cashflow that does not come your way or in other words you have a liability on your hands. So, working out on your exits with numbers before you place an offer or at least after offer is accepted makes total sense. Keep a tab on your emotions when you negotiate a property deal with an agent or a landlord. Property is a long game and patience always wins big time. It is an emotional game which can only be won by detachment. 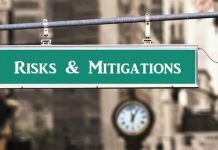 Its that debt business and if you make mistakes while buying, you will incur financial loss with limited options to rectify the mistake. 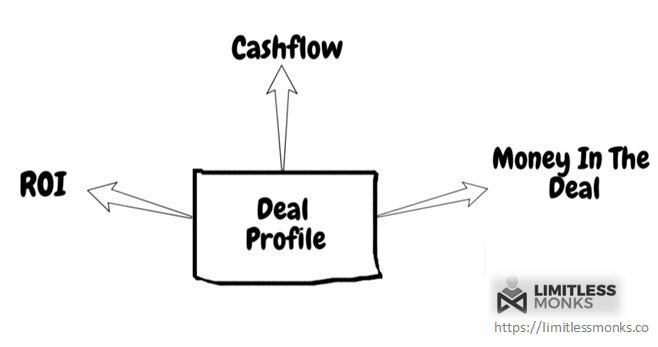 Have a deal profile that suits you beyond which you would walk away than negotiate. This will force you into a habit of staying sane and wait and watch than get carried away. My deal profile for a standard buy to let in North West of England is, 20%+ ROI with at least £100 cash flow at 5% interest rate. 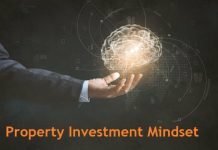 One aspect of mindset you will have to develop over a period of time is understanding where you will be flexible and where you will be inflexible within your property investment business. Property offers is an area where it’s sensible you can remain flexible to increase your offer as long as it meets your deal profile. Anything that violates your deal profile, you will have to build it into your DNA to walk away i.e. remain inflexible. Put it in context to the 3 stage property offer process explain above…..
You remain flexible until you reach your third stage offer and beyond that you remain inflexible. The 3 stage offer process is system that will not let you progress beyond a point where the investment becomes a liability in future. You will have to create your systems and templates either from scratch or take from others and enhance it to your requirements over a period of time. We at Limitless Monks as a principle create our own systems from scratch that we think will work for us and let it evolve based on the pain points we come across. For templates, we are flexible to either create our own or simply take what’s working for many and enhance it to our needs. You can download the templates we used by clicking the button below if you want to accelerate your offers process and portfolio tracking process. The word toxic itself suggests a zone where you should progress with caution. Momentum is great when you start something but if you don’t turn that momentum into transition then you sure are going to hit blockers. Not quite the one that hits you….isn’t it? When we start our investment journey, we are filled with enough momentum that we go and do deals that probably will not stick to our numbers. We give in to emotions and the urge to build our portfolio quicker. This is not surprising, but in such a process we make mistakes. If we don’t learn from those mistakes and put appropriate stops in place to avoid the mistakes, then there is so much you can do to avoid yourself falling into trap of toxic debt or portfolio. Investors trying to give offers on a property which are same as asking price for a property which requires lot of work. Take an example of Liverpool where properties which needs considerable work are snapped up within weeks at asking prices and sometime above market value. Personally, we have given over 65 offers in Liverpool and have observed that those properties which we offered on have been sold at prices which are nowhere close to being called a deal. The effects of this could seem negligible in the short term building the portfolio, however when the market takes a tumble, the very investment will require you to put money into the deal instead of giving you a cashflow. This is what I term toxic zone where you end up spending than earning returns. 2. Not assessing your overall loan to value with addition of each property into your portfolio. If you don’t go through your overall loan to value when you are building a portfolio, when an offer on a property is accepted, you are building that toxic debt. Banks now have started to decline mortgages where the portfolio is consisting of over 70 to 75% of loan to value. It’s a quick fix if you are looking to keep your costs minimum and calculating your offers with a higher loan to value but longer run that’s exactly what is going to take you down as an investor. Short term view wouldn’t help if you are into playing a long game. 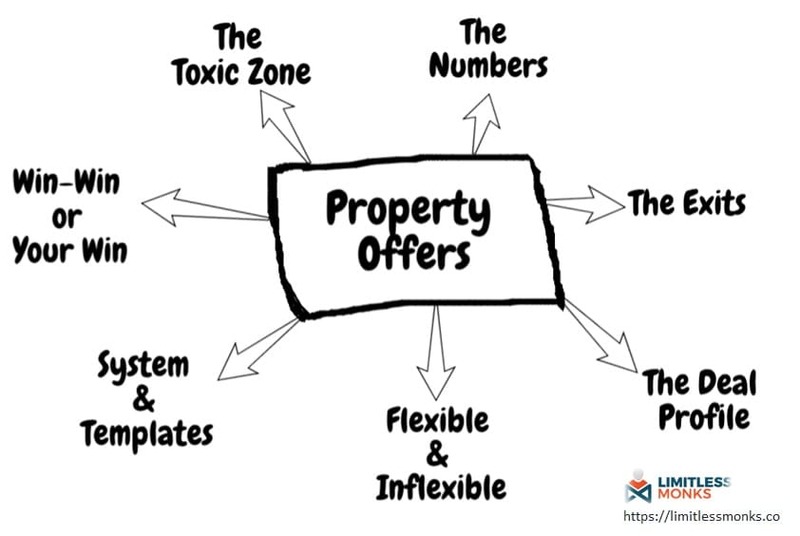 You will have to think of those toxic zones that you will put a hard stop on within your journey when you offer on property deals and build your portfolio. Property sure is peoples business and as everyone say, you have to provide solutions to motivated landlords and look for those win-win situations. Understand that this is a business. While solutions are good to help, you cannot go with a mindset to add value all the time to sellers and just get sucked into it. Win-Win is great but your win is better within reason. One of the big reasons why we insist on ourselves having systems in place like ones detailed above to ensure we don’t lose our way in the transition process.